Marc is an active duty US Army officer with thirty years in uniform and multiple combat deployments. His competitive athletic background encompasses all distance triathlon, mountain biking, running and adventure racing in all formats from sprint to expedition racing at a national and international level, having competed in some premier venues to include the Leadville 100 MTB, Boston Marathon, multiple Full Ironman distance events and the Eco Challenge. During a combat deployment to Iraq in 2007, Marc was seriously wounded while serving as an embedded trainer with the Iraqi Army. As a result of his wounds, he lost partial use of his left arm and hand. An avid climber prior to his injury, Marc turned to mountaineering for both his physical and emotional rehabilitation. Forming Operation Denali, he recruited, funded, trained and led a team of fellow Wounded Warriors to summit 20,320 foot Denali in 2009, an expedition which earned him recognition as the 2009 National Geographic Adventurer of the Year. He attributes his own survival, recovery and ability to continue to serve in the military as a direct result of his fitness and mental toughness and is passionate about learning and sharing his knowledge about strength, conditioning, and training for long distance competitive events. 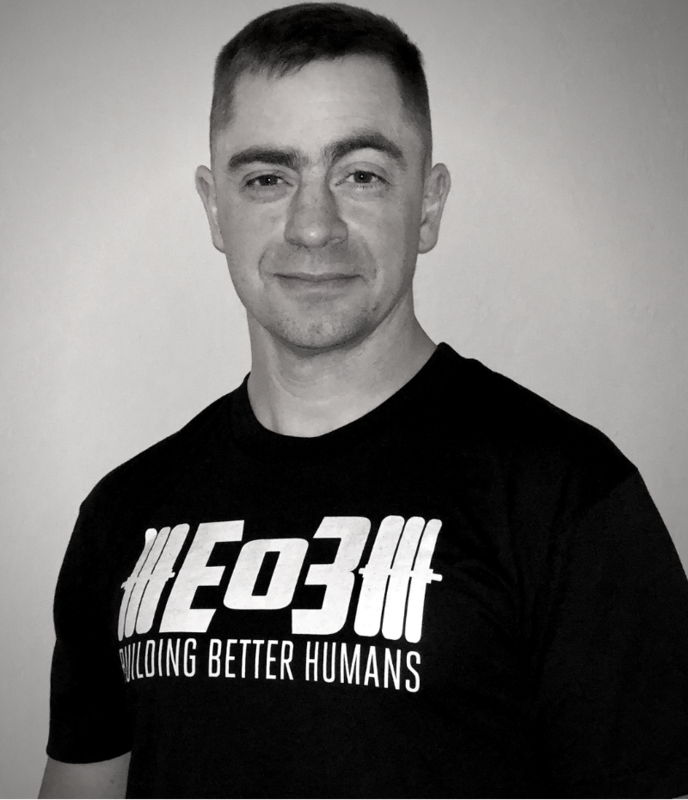 An NSCA certified Tactical Strength and Conditioning practitioner, RRCA Running Coach, Pose Running Technique Specialist, and USAW Sports Performance Coach as well as a certified EO3 Coach, he focuses daily on the conditioning of our tactical athletes serving in defense of our Nation. Marc has continued to actively motivate and mentor his fellow wounded to fight through to their ‘new normal’ by challenging the limits of their own perception.